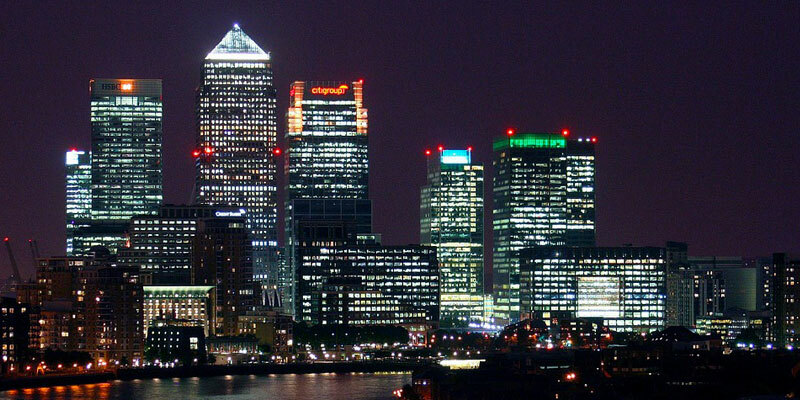 Home » Could the UK be losing the mainstream banks altogether? Currently there are over 360,000 people in London who are involved in the financial services market. With the news that HSBC are indeed moving over 1,000 jobs to France, the UBS Chairman Alex Weber also stating that the Swiss Bank will move 1,000 of it’s 5,000 staff from London in light of Brexit. Although still to be confirmed Goldman Sachs is also considering halving its London based staff currently at 3,000 to approximately half. These financial institutions announced months before Britain’s June referendum that they would leave the UK if there was a vote to leave. It seems like the wheels are now starting to move on such promises so it leaves no surprises in the wake. Other financial institutions are also considering their stance and how they plan to adapt to the changes ahead due to Brexit. It seems logical that if Britain would lose the benefit of selling financial services from Britain into Europe then a new home would need to be considered. Lloyds bank is also considering a set up of its operations in Frankfurt sending a further shudder through London’s financial district. But maybe this is a positive thing for the UK after all the large Banking corps have played their part in the economic downturn over the last 15 years. This lead to the rise of alternative business finance here in the UK. In fact only this week the challenger bank Metro bank has confirmed it will be opening more branches across the UK. This in stark contrast to the other mainstream banks who are closing on a weekly basis moving their operations to online environments. Invoice finance has become a valuable mainstream offering to thousands of businesses across the UK. The alternative finance space is still growing in popularity and with the decline of the mainstream banks this will set to continue.